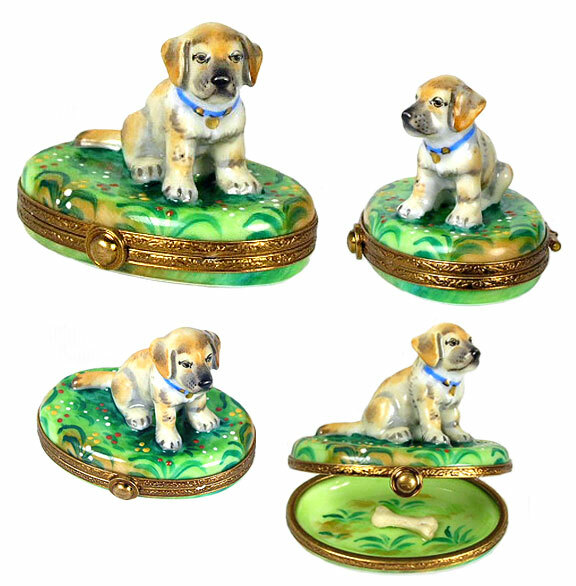 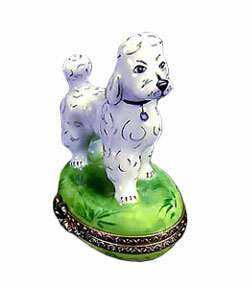 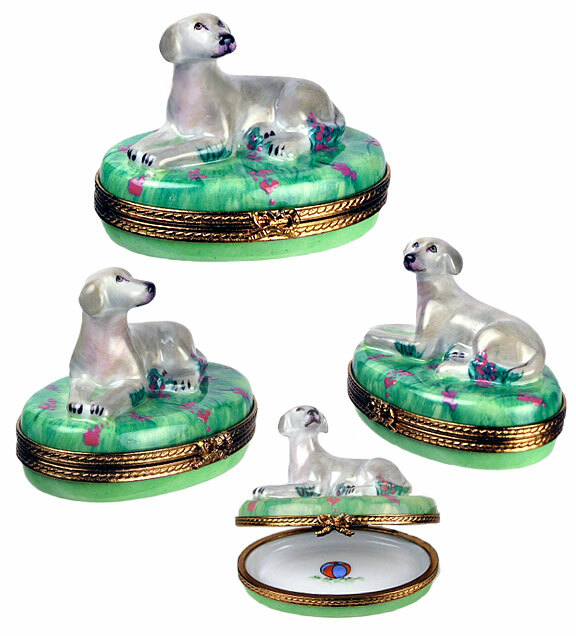 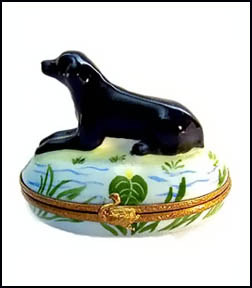 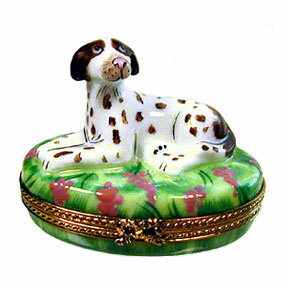 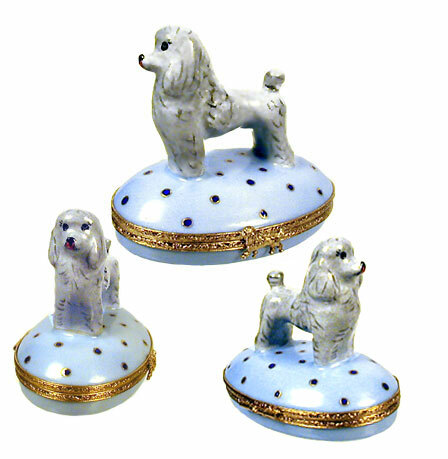 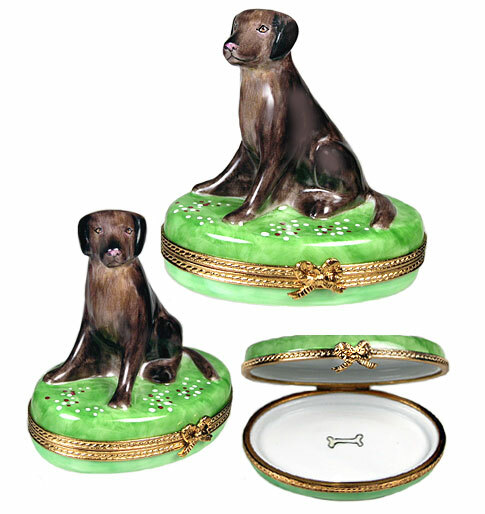 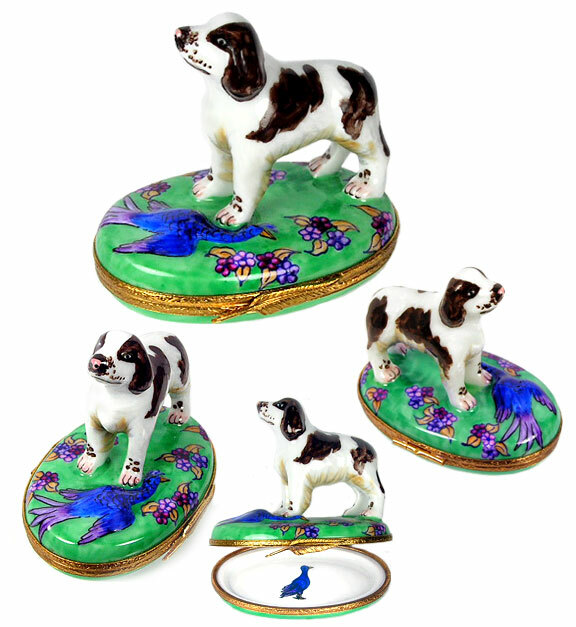 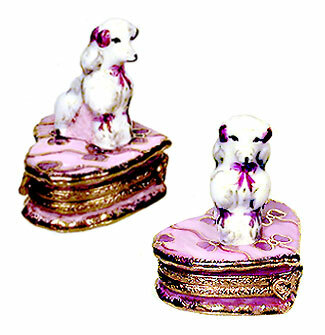 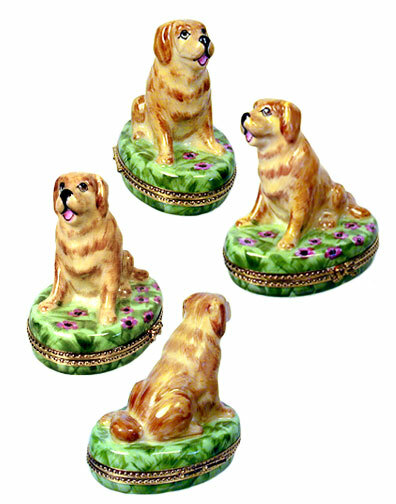 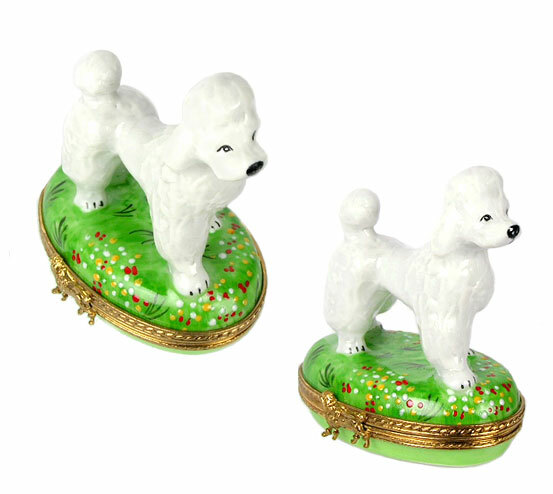 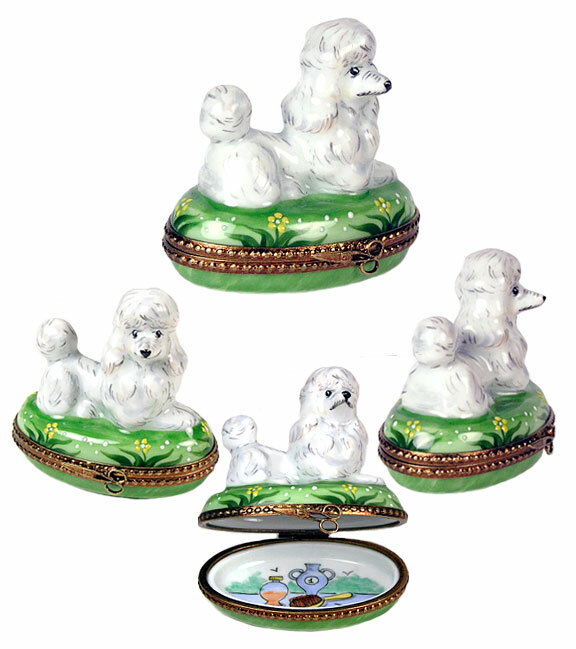 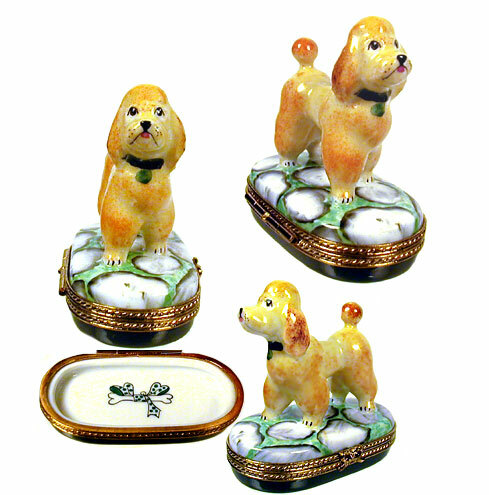 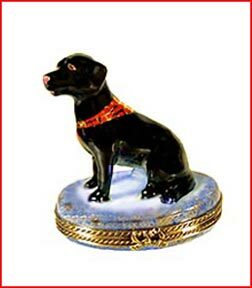 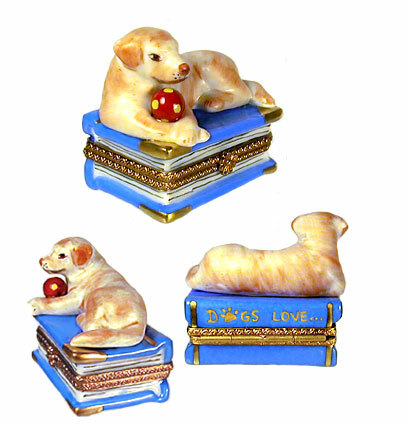 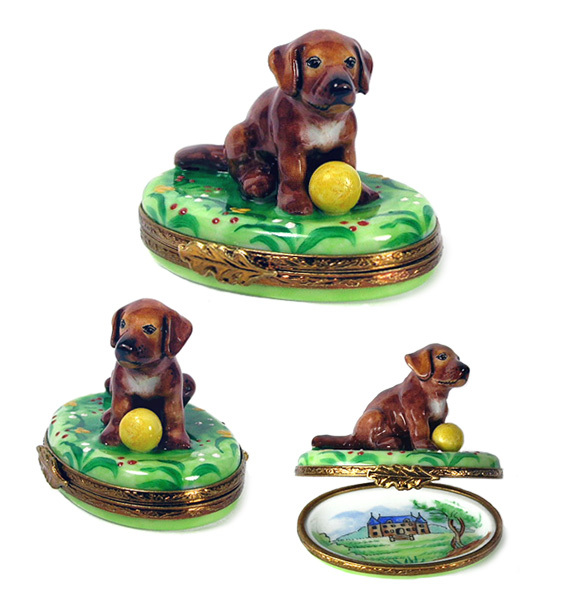 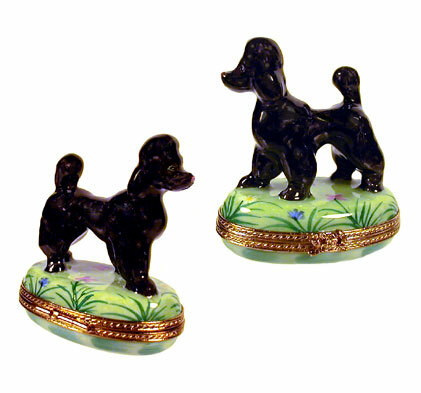 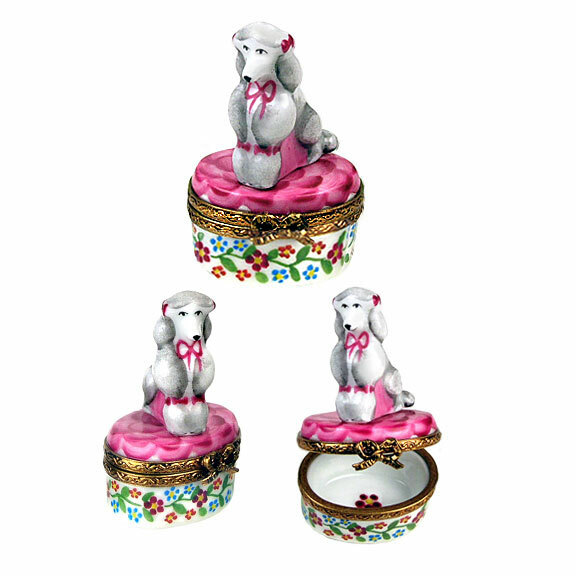 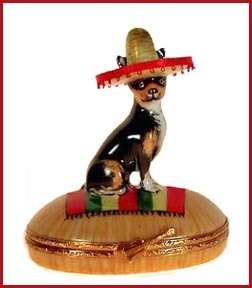 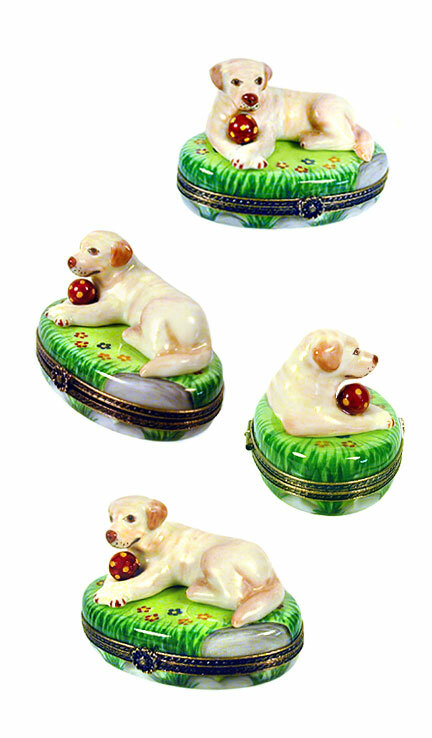 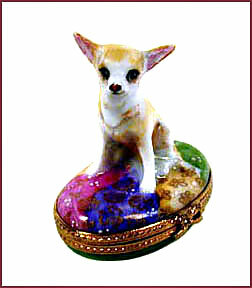 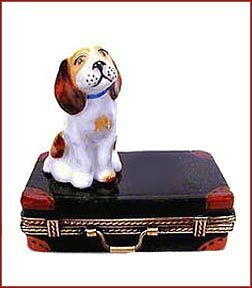 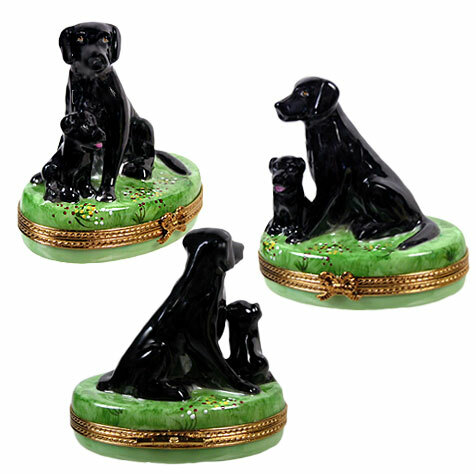 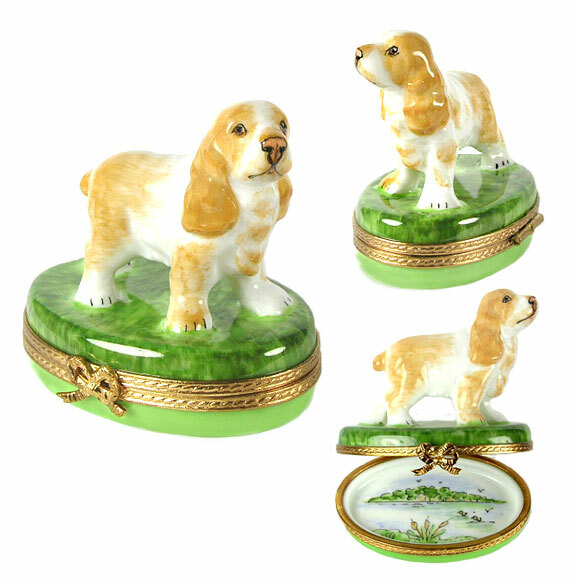 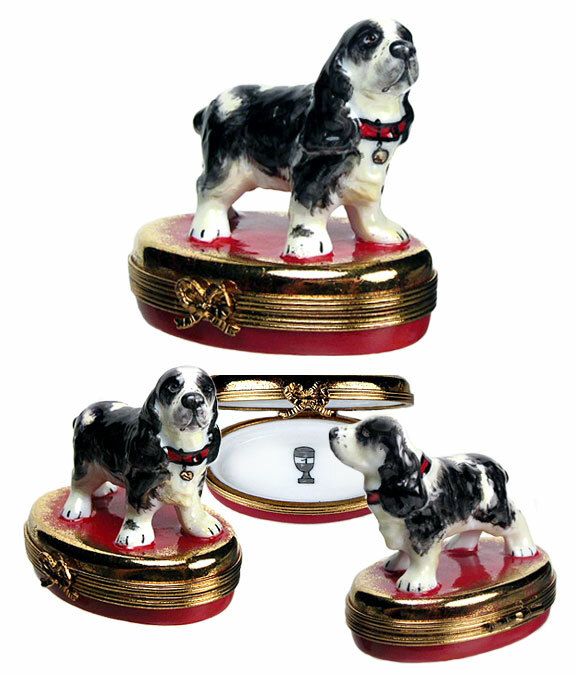 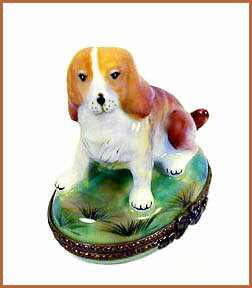 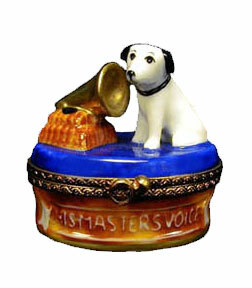 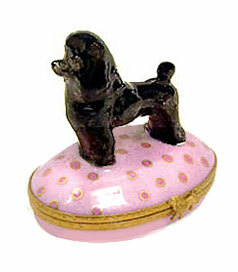 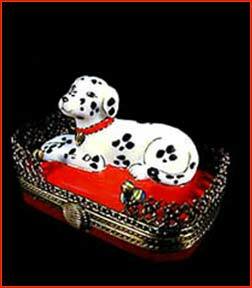 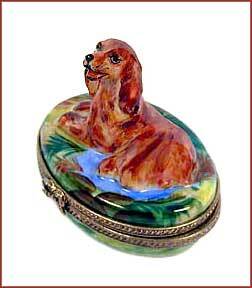 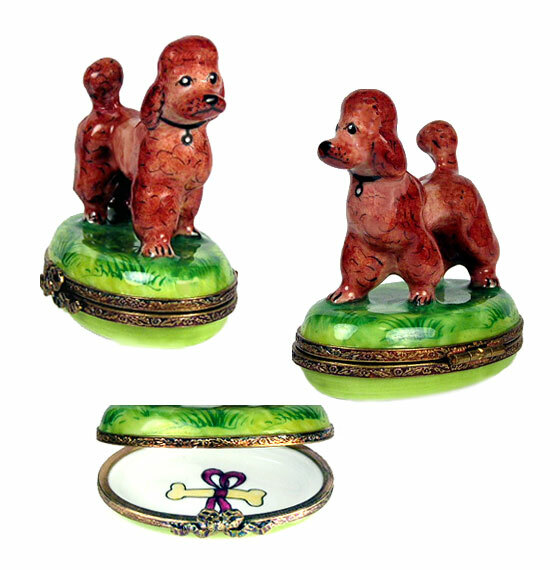 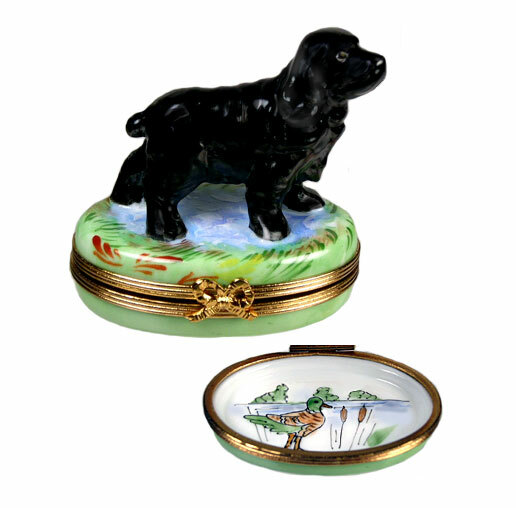 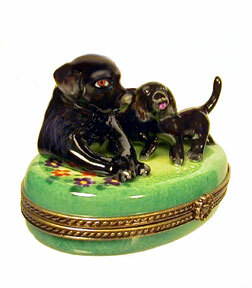 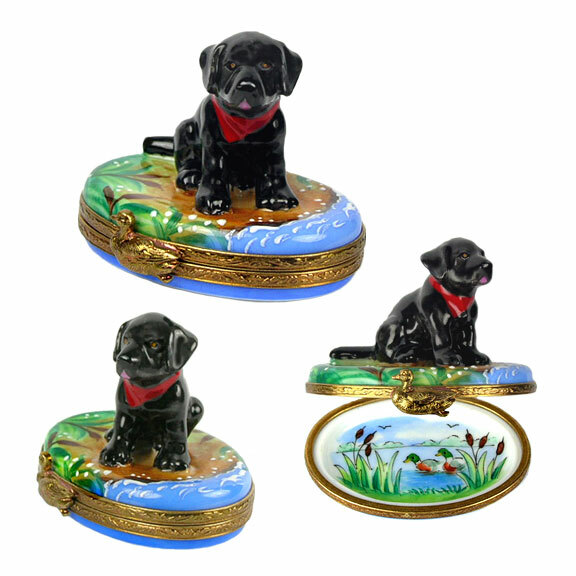 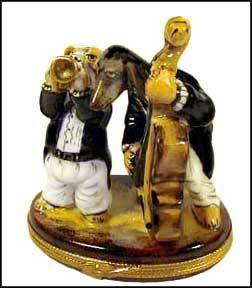 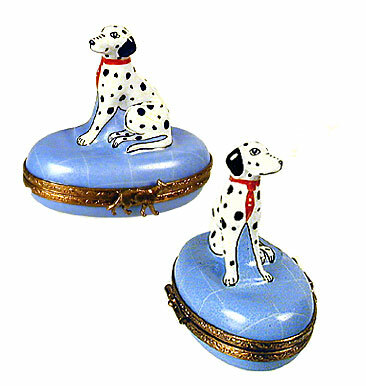 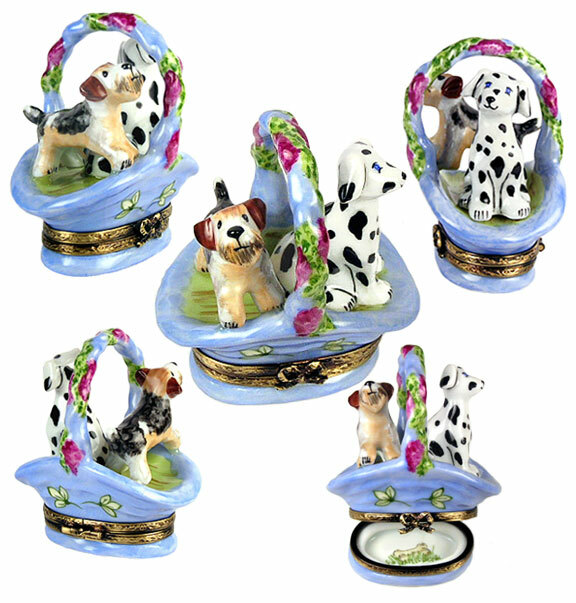 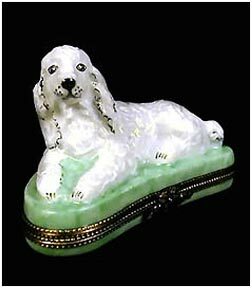 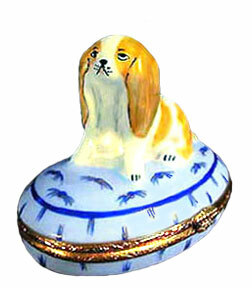 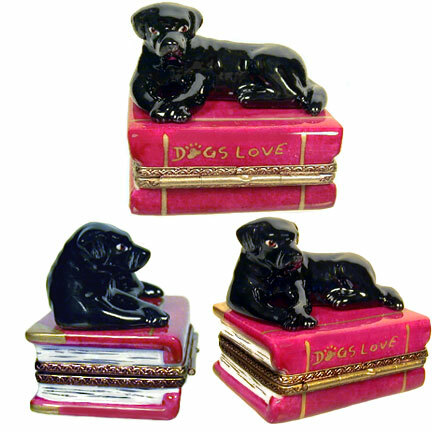 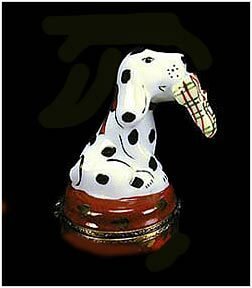 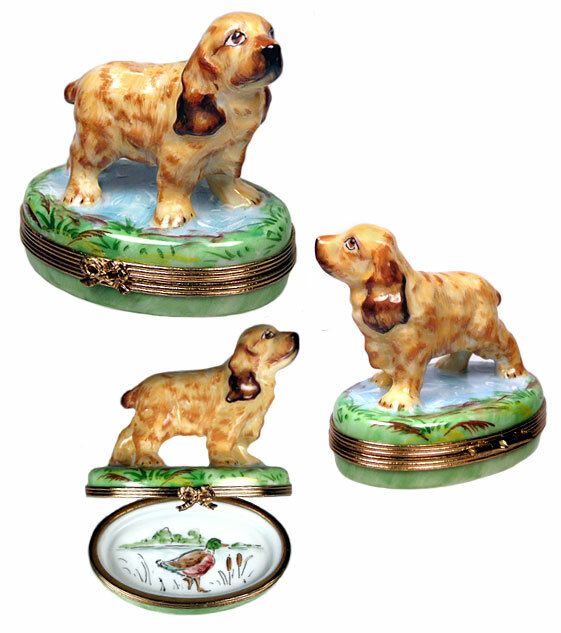 More Dog Limoges Boxes -- Dog Collection 2 from Bonnie's Limoges! 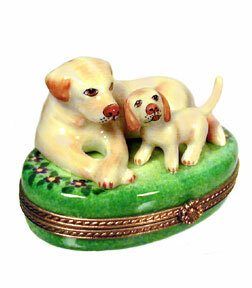 Welcome to Part two of our ever-growing Limoges box kennel! 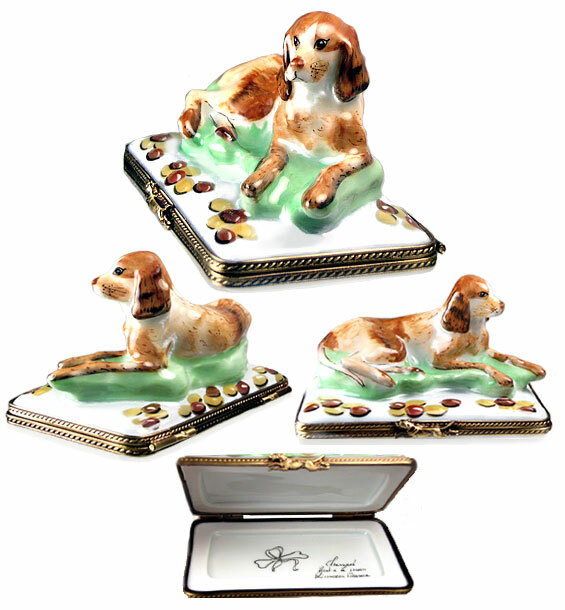 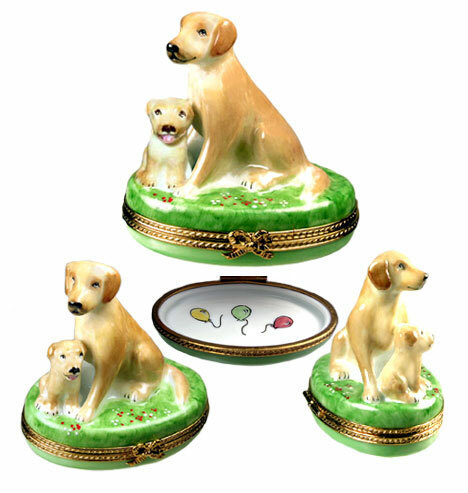 You'll find here still more precious pooches in beautifully hand painted Limoges porcelain Be warned: These dogs are so dog-gone precious, you may have a hard resisting the temptation to adopt them all!